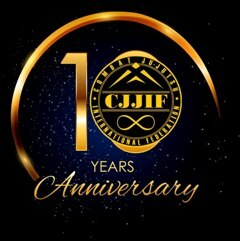 CJJIF today - a community of schools, federations, clubs and masters practicing throughout the world the real direction of the ancient Japanese martial art of Ju-Jutsu - Combat Ju-Jutsu! Combat Ju-Jutsu - is the art of real fight! This is not a sport and not a set of techniques! This combination of skills to survive and win in a real hand-to-hand combat with one or more opponents. First and foremost is the art of self-defense. Combat Ju-Jutsu - is something that is put between the two strikes! This is not exotic, it is a real battle! 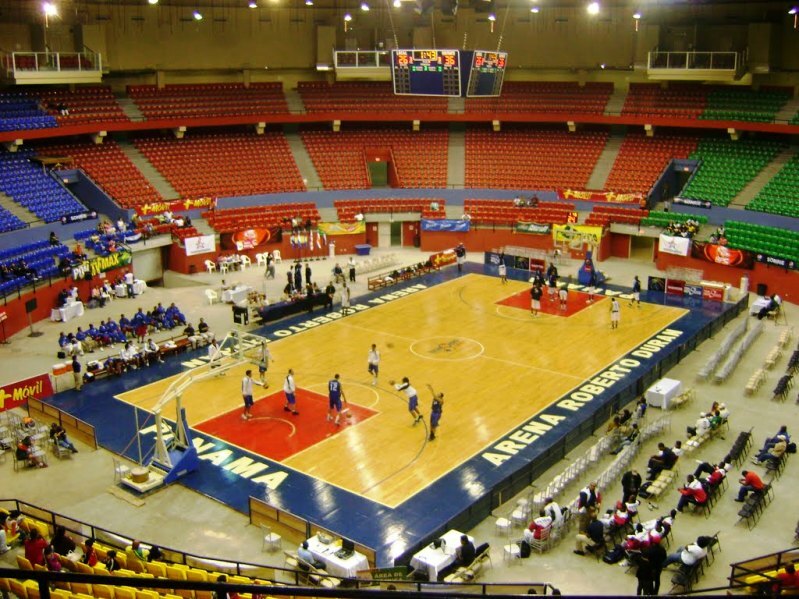 Organizers: CJJIF with the CJJ PanAmerica. 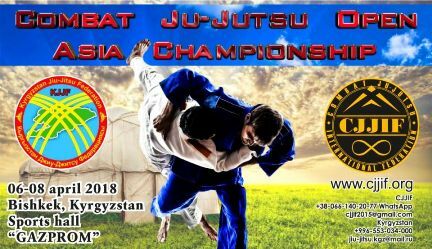 Was hold III Combat Ju-Jutsu Open ASIA Championship! February 3, 2017 Vilnus, Lithuania Iin order to optimize the organizational structure of CJJIF in Lithuania was oficialy registered Combat Ju-Jutsu European Federation! 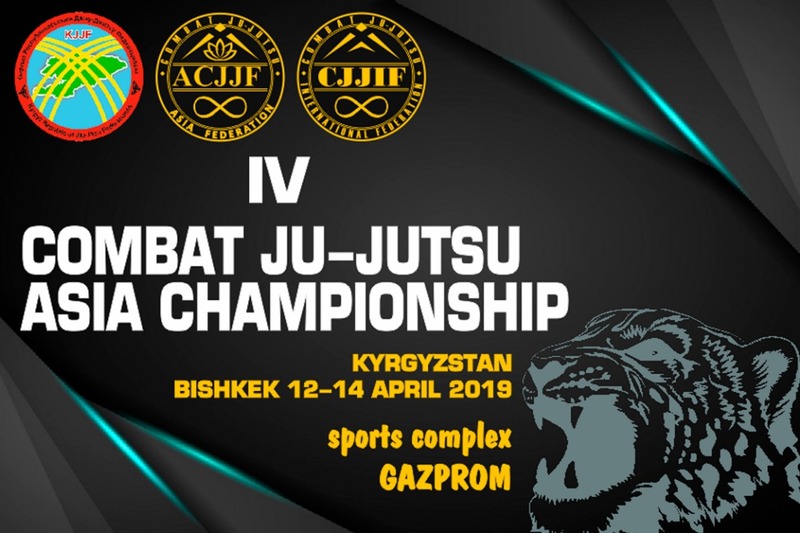 Annual CJJIF Congress decide the create the Asian Combat Ju-Jutsu Federation! Make the registration in Ashgabat, Turkmenistan. 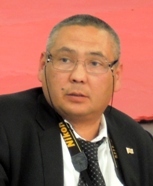 Election of the president became Ata Adayev head of Turkmenistan Combat Ju-Jutsu Federation. 02 december 2012 Moscow, Russia was pass a master-class seminar under President of CJJIF Vasiliev N.A. 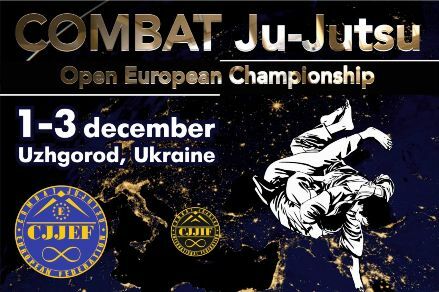 for CJJIF black belt masters "Methodics of CJJ training"
In Belgium was hold the II Combat Ju-Jutsu Open Europe Championship! CJJIF congratulates President Nikolay Vasiliev with 60 years Birthday! 05-07 may 2012 Riga, Latvia was hold International combat ju-jutsu master-class seminar with representatives from Poland, Latvia, Scotland, Norway. 24 March 2012 Kyiv, Ukraine was hold master-class seminars under President of CJJIF Vasiliev N.A. 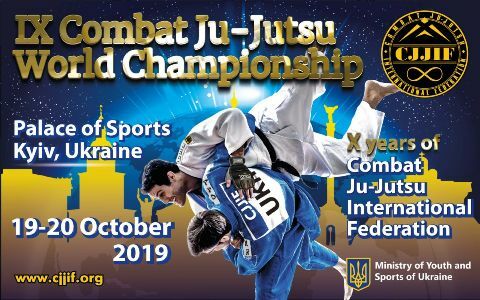 19 March 2012 Kyiv, Ukraine State Service of Youth and Sports of Ukraine has registered Combat Ju-Jutsu in offical register of kind of sports in Ukraine. 23-27 January 2012 Riga, Latvia was hold combat ju-jutsu and bodyguarding seminars under 5th dan master N. Shekel from UK. 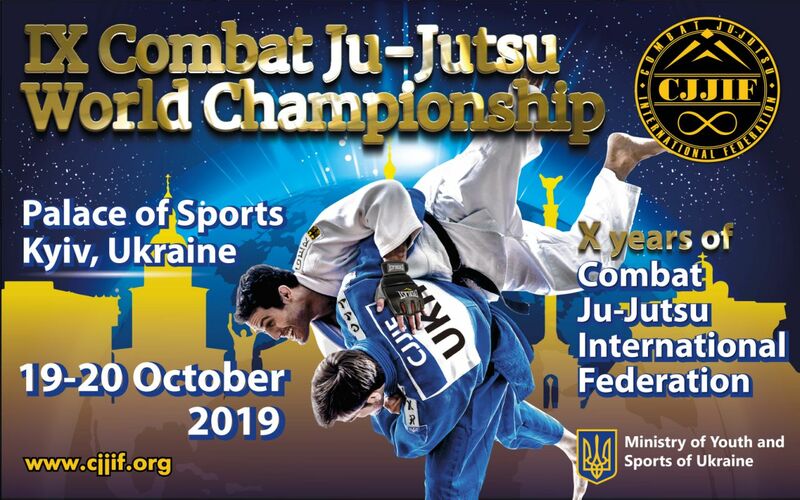 was hold II COMBAT JU-JUTSU WORLD CHAMPIONSHIP Organizers: CJJIF with the Combat Ju-Jutsu Federation of Ukraine . Contact: Vlad Shypinskyi +38-067-858-38-45 combat-jujutsu@ukr.net / Protocols. 23-26 February 2011 Tomsk, Russia will held Celebrating the 40 th anniversary of the Nikolay Vasiliev Real Combat School. In programm Combat Ju-jutsu Seminars from CJJIF masters and schools. 18-20 December 2010 Almaty, Kazakhstan was hold seminars under President of CJJIF Vasiliev N.A. 19-20 November 2010 Antwerpen, Belgium was hold congress IMAF with seminar under President of CJJIF Vasiliev N.A. 27-31 July 2010 Krymea, Ukraine was hold Combat Ju-jutsu Summer Training camp, in programm the combat ju-jutsu and self-defense trainings and seminars, servivals courses in forest and mountains, military games. 23-31 July 2010 Gold Kitat, Russia was hold Combat Ju-jutsu & Real Ai-Ki-Do Summer Training camp, in programm the combat ju-jutsu and self-defense trainings and seminars for instructors, servivals courses in forest. 05-31 May 2010 hold Combat Ju-jutsu certification sessions in CJJIF schools. November 2009 application for individual membership and the status of candidate CJJIF filed a master Ju-Jutsu, Brigadier General John Stempfli from the U.S.A. Combat Ju-Jutsu International Federation Officially registered by the Washington State, USA. 29/05/2009 Antwerpen, Belgium was pass a seminar under President of CJJIF Vasiliev N.A. Vasiliev N.A. was awarded on 9-th Dan of Combat Ju-jutsu from International Federation of Martial Arts (IMAF). 29-30/05/2009 Hamburg, Germany Tournaments Karate and Combat Ju-Jutsu under the auspices of the CJJIF partners from International Federation of Martial Arts (IMAF). From CJJIF involved a team of Tomsk. May 2009 Certification session of Combat Ju-Jutsu all centers Combat Ju-Jutsu under CJJIF. 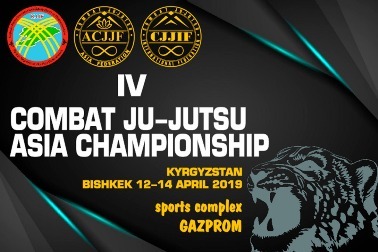 CJJIF joined master Kokuto Ju-Jutsu 4 dan Rasul Mamedov of Azerbaijan and his organization Center for personal safety "Galhan"
28/02/2009 Moskow, Russia It has pass a master-class seminar by President CJJIF Nikolay Vasiliev. The theme of the seminar: Work against weapon (knife). 03/02/2009 - As a result of negotiation between organizations representing the direction of Combat Ju-Jutsu decided to create the Combat Ju-Jutsu International Federation! 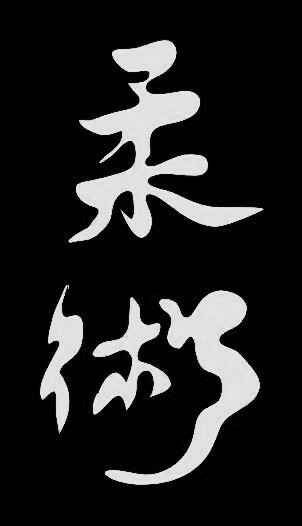 15/01/2009 - Due to disagreement with the policies pursued by the leadership of ALL Japan Ju-Jitsu International Federation, members of the federations that make up Division Combat Ju-Jutsu, announced its withdrawal from AJJIF! 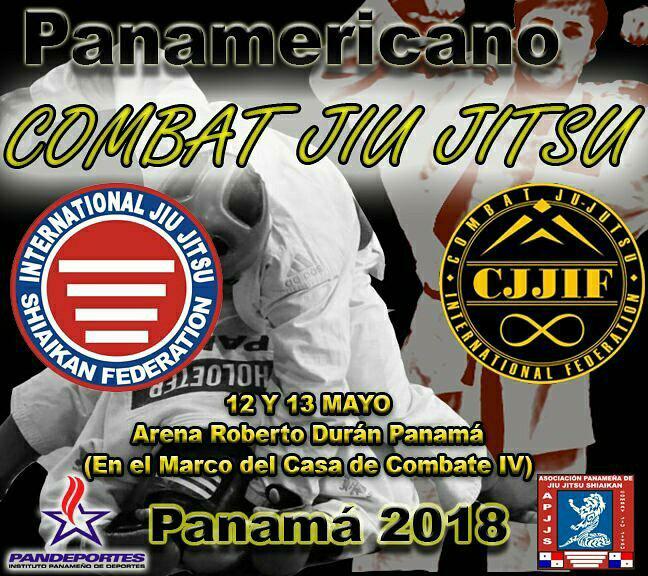 Copyright © 2009-2019 Combat Ju-Jutsu International Federation. All rights reserved.